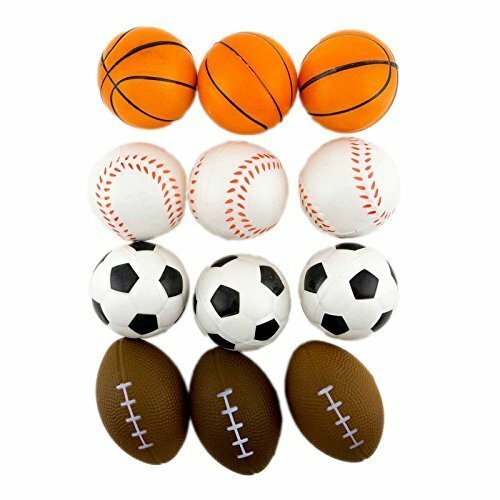 Each order includes an assorted 24 pack of stress relief sports balls. 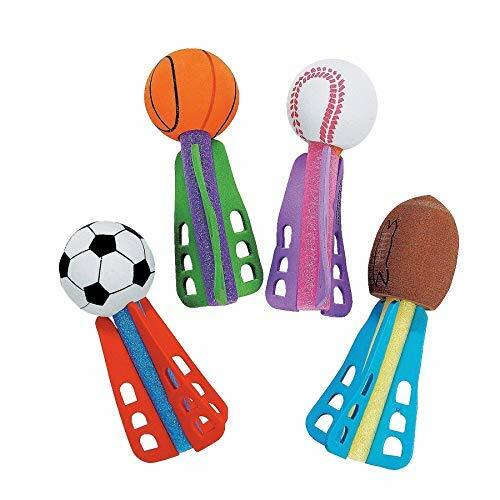 They are perfect for birthday party favors, game prizes or even make a great office toy. Beistle 50253 Inflatable Football and Tee Set. 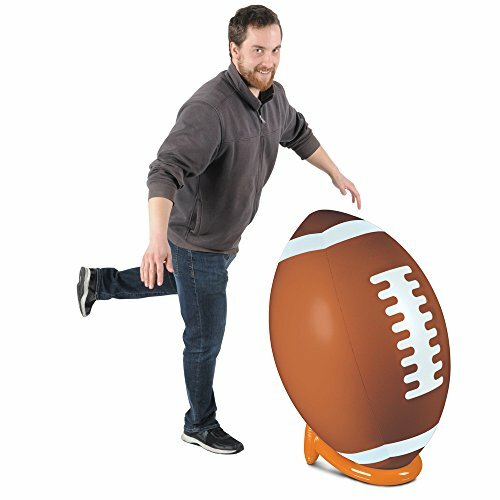 Have loads of fun with this 3 foot 3 inch inflatable football. 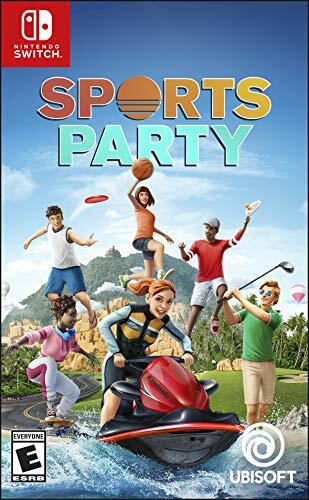 Get it for your party and it is sure to be a hit with everyone! It comes with a tee for the football to sit on. 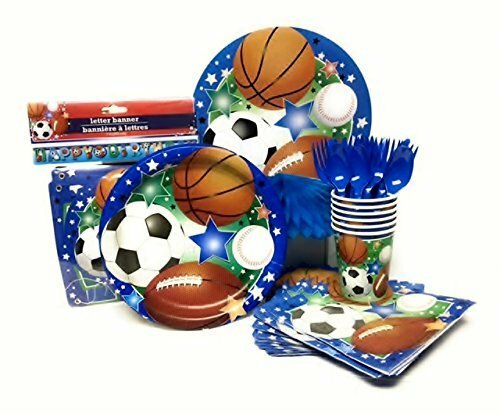 Score a touchdown with your little sports fans! 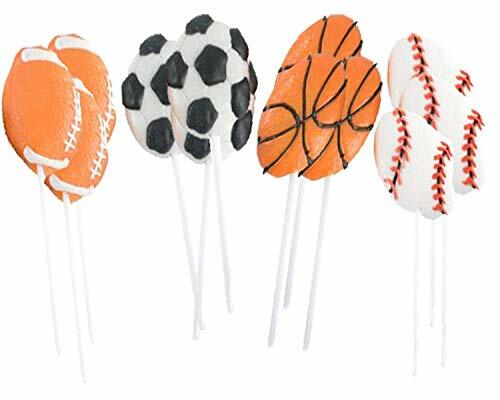 Hit a Home Run at your little slugger's Birthday Party! No matter how your team played, these fruit-flavored suckers are a surefire way to cheer everyone up! 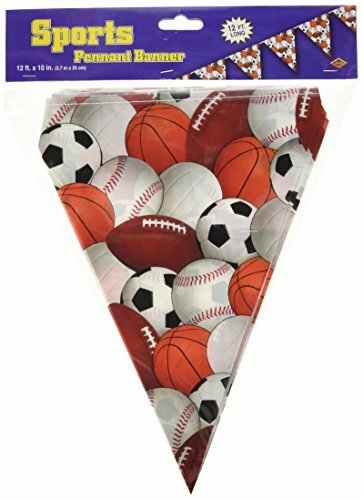 Individually wrapped with a sports theme design, these sports suckers are a tasty way to celebrate every game. 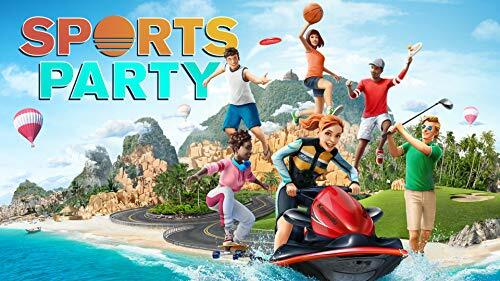 The Wiiviewer reviews the very average party game Sports Party for the Nintendo Switch!